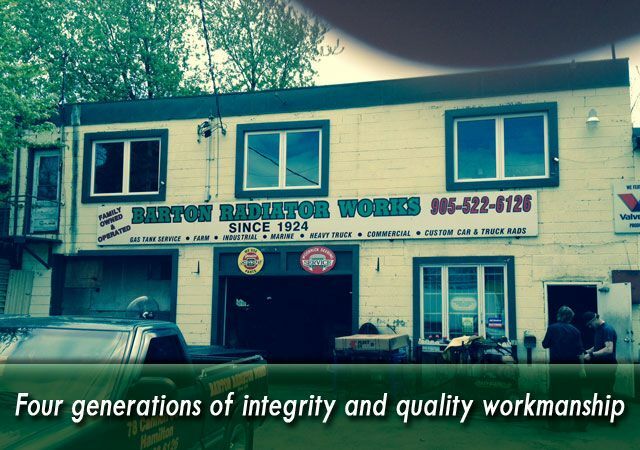 Since 1924, Barton Radiator Works has offered radiator and other automotive repairs to customers in the Hamilton area. Whether working on an individual or a commercial vehicle, this family-owned company has provided honest prices and quality products. Barton Radiator Works repairs not only automotive radiators but also heavy-duty industrial radiators and farm/marine radiators. Barton Radiator Works’ licensed mechanics also do expert auto repair, including electrical work, tune ups, front-end work, and repair of timing belts. The mission of Barton Radiator Works has not changed in the 80-plus years we’ve been in business. We go the extra mile to make sure customers understand why repairs are needed and that unnecessary repairs will never be recommended. We even offer same-day service in extreme circumstances. Whether you need radiator repairs on your farm equipment or new tires for your car, stop in and see us at Barton Radiator Works. All our repairs are warrantied! See a list of our services. Your privacy is extremely important to us. The trust placed in us by our customers is absolutely essential to our success. 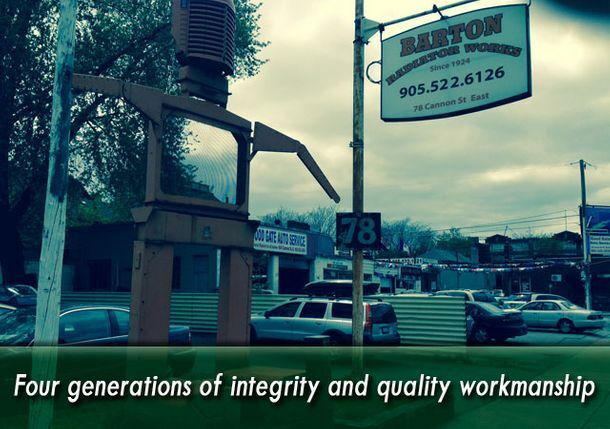 Barton Radiator Works will do all we can to earn and protect that trust. We do not share your personal information with any outside companies, other than as necessary to fulfill your request. 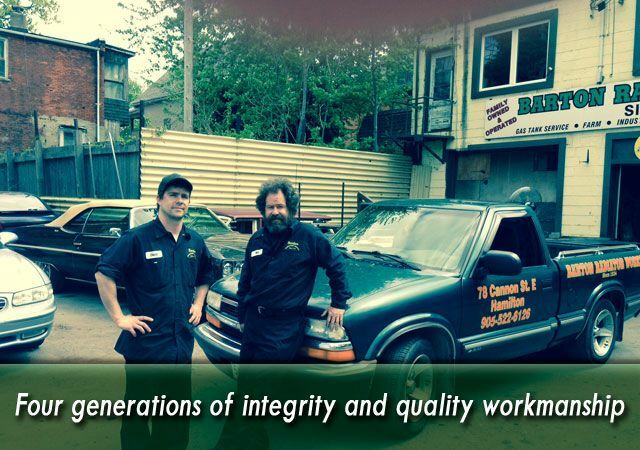 Family owned business for over 90 years.